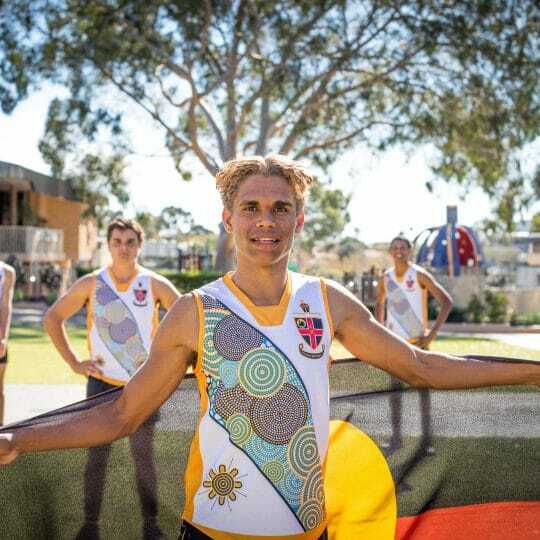 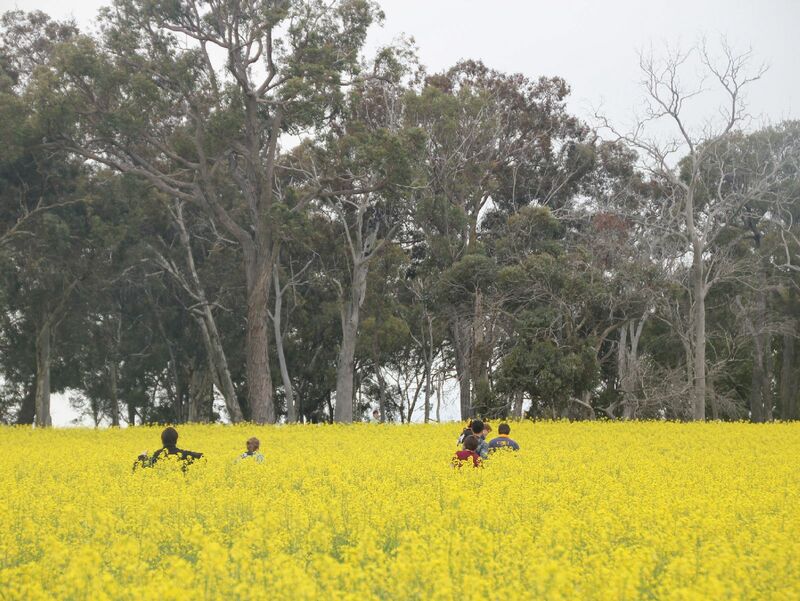 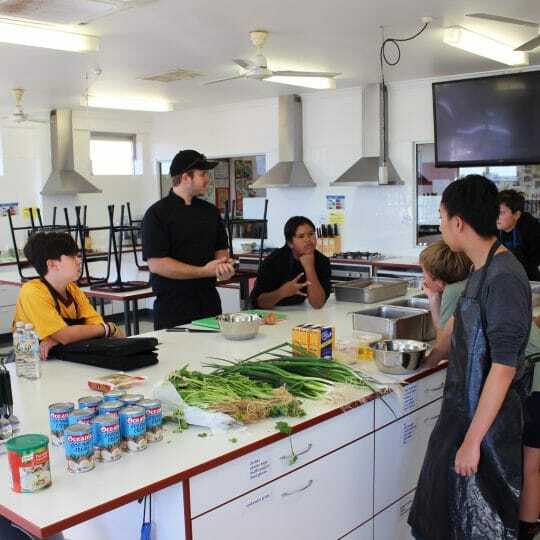 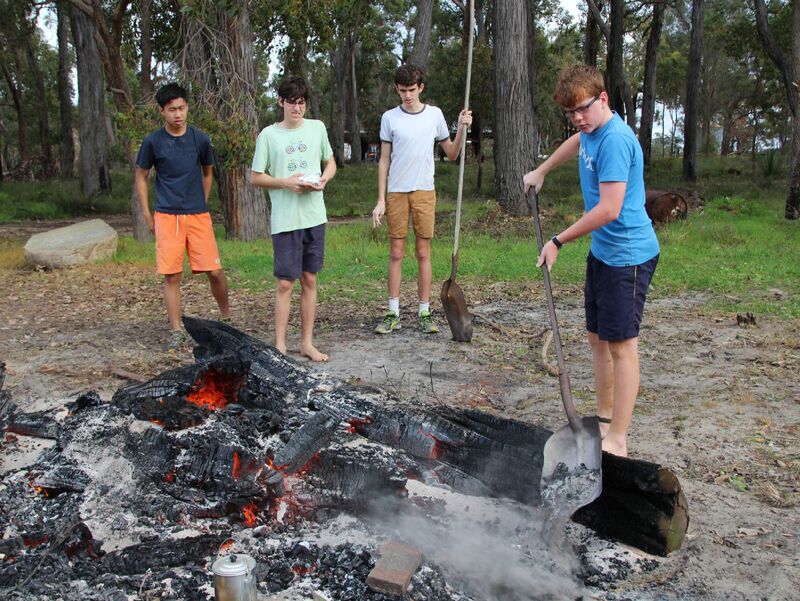 Towards the end of Term 3, 17 Residential Community members ventured south-eastwards for the third annual Weekend in the Wheatbelt. 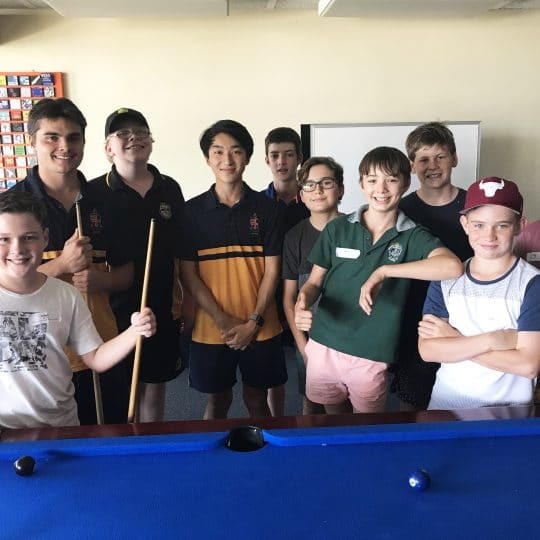 Boarders hailing from South Asia megacities to vast Gascoyne cattle stations enjoyed the hospitality of two Christ Church families. 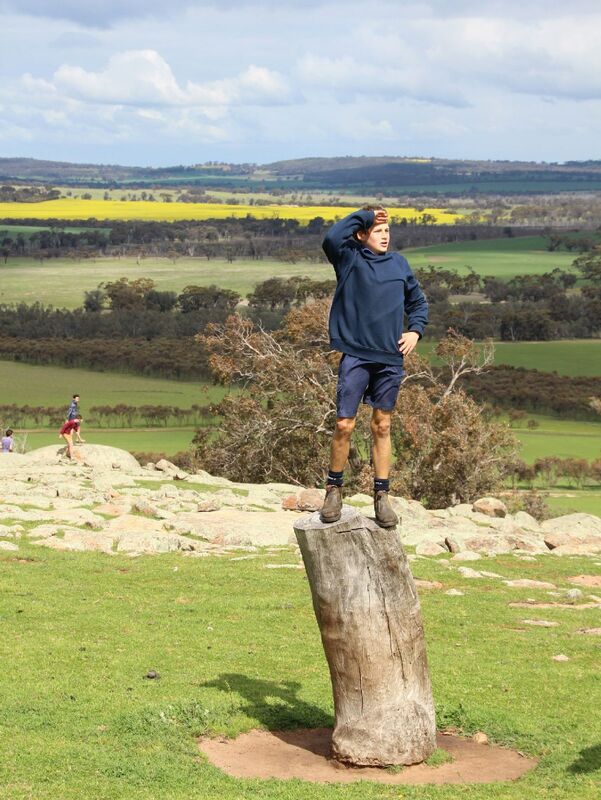 Residential Year Group Co-ordinator (Years 9 and 10) David Proudlove said after a busy school week students and staff alike were looking forward to a change of scenery. 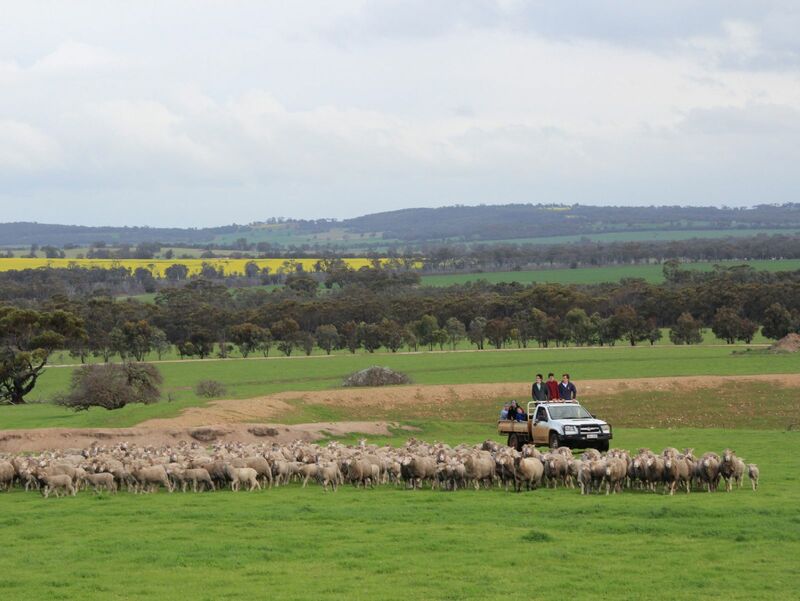 “Several travellers were veterans of previous trips to the farms between Collie and Wagin, deep into the land of canola, barley, wheat, oats and the occasional flock of 5,000 or more merino sheep,” Mr Proudlove said. 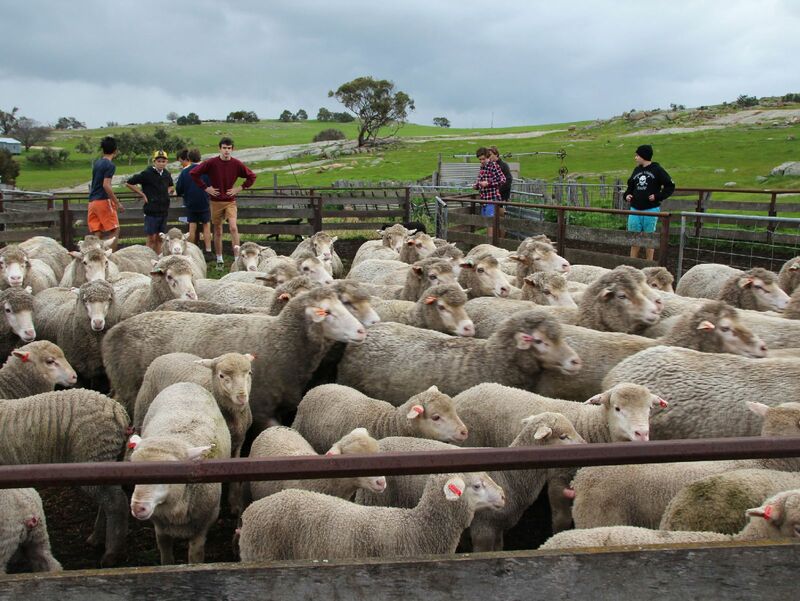 Hosts Jacquie and Adrian South, parents of Nick (Year 12), Zachary (Year 10) and Daniel (Year 8), and Maxine and Peter McKenzie, parents of Michael (Year 12), once again offered hearty meals, cosy accommodation, affectionate and demanding sheep dogs and even a pet lamb called Bleaty. 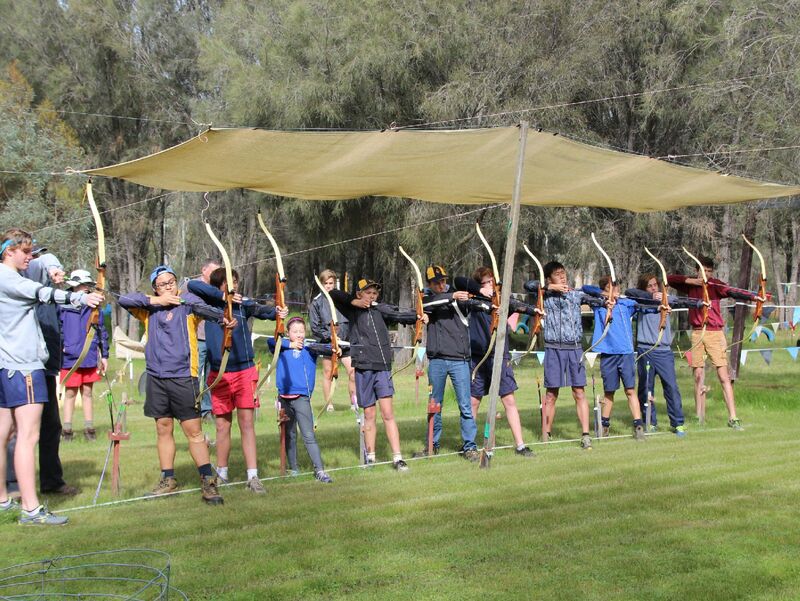 “As every year, we dodged showers and gales to pepper archery targets with well-placed arrows, took chase through flowering canola fields at least as high as a baby elephant’s eye and made damper fit for Banjo Paterson on the dying embers of what had been a real ‘face-melter’ of a jarrah and lemon scented gum log fire the night before,” Mr Proudlove said. 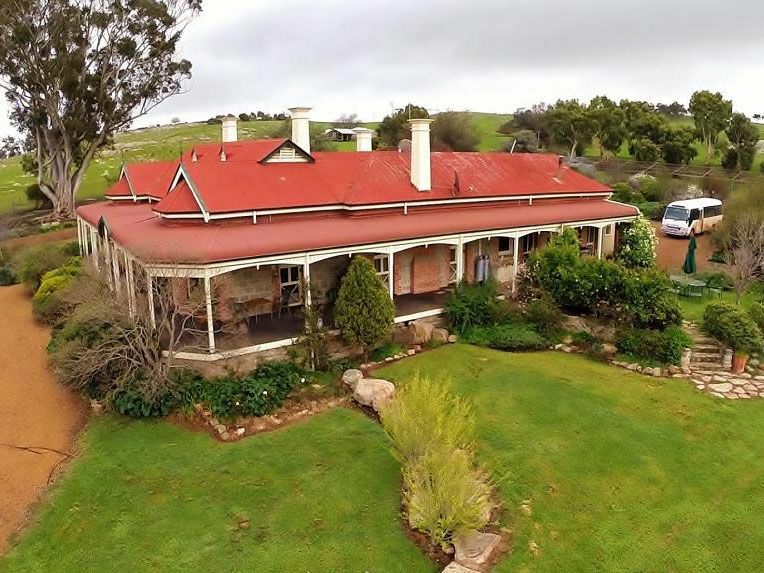 He said the McKenzie’s stunningly beautiful Queerearup farm was seen in a new light as James Basell, of Boddington, flew his remote-controlled drone low around the farmstead, braving winds gusting up to 50km/h and snapping some memorable pictures with his camera. 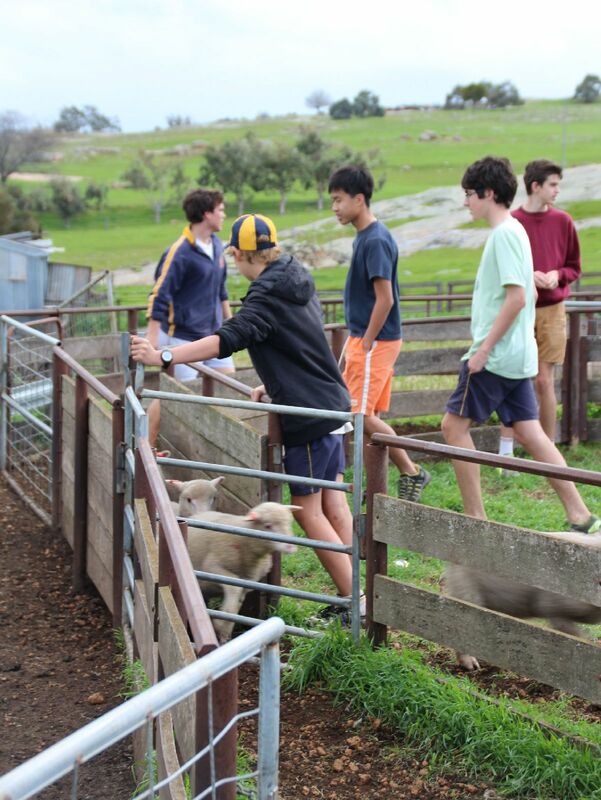 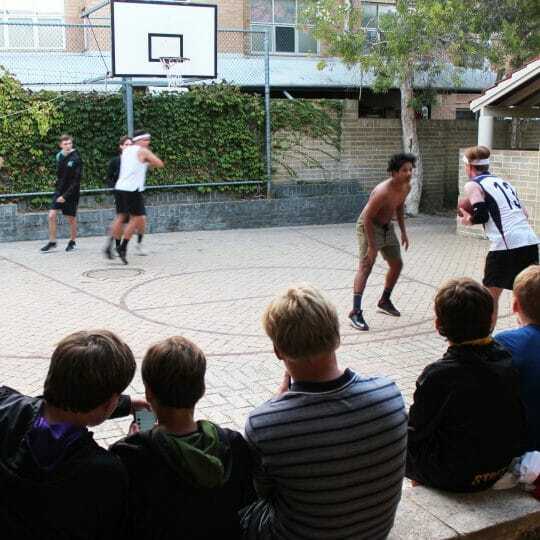 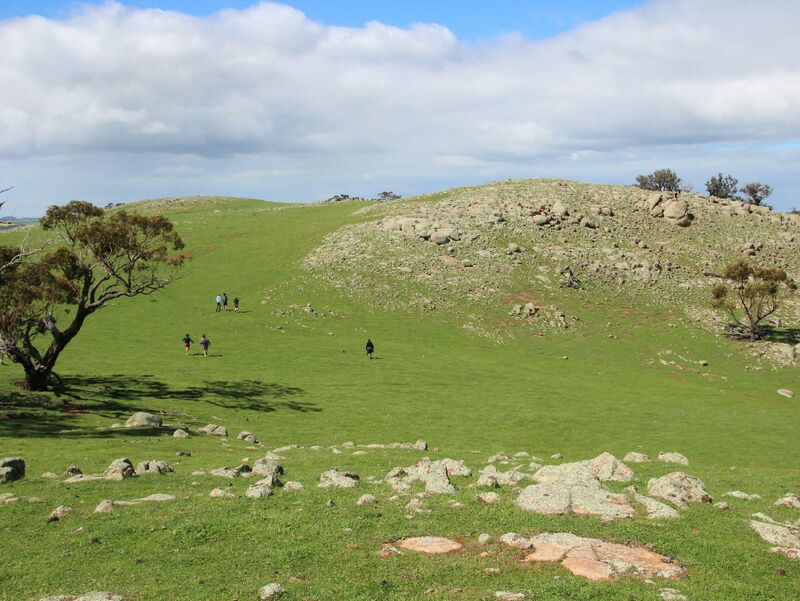 The boarders’ farm stay weekends provide an opportunity for Christ Church boarders to connect with each other outside the Residential Community and gain a greater appreciation for life in rural WA.